The Orphanage regularly needs volunteers with long term and very good Spanish level. 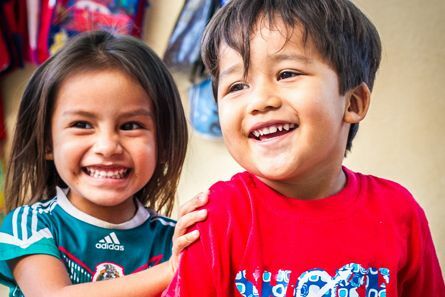 Casa Hogar Nueva Vida provides care for children who have been abandoned by their parents, have been abused physically and mentally, or whose parents are deceased. The orphanage is run by a Mexican couple who wants to create a life for the children as if they were their own. They have endeavoured to create a space that is as normal as possible for the children. 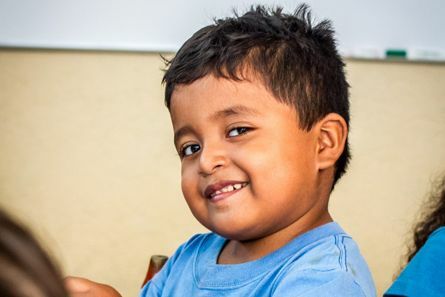 For this reason, Casa Hogar is a small organization and only has up to 20 children at a time. 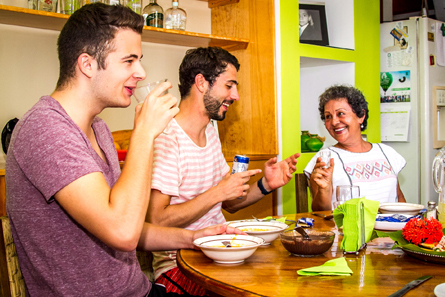 Casar Hogar normally has children aged from 4 to 16 years old but it can change depending on the children in need. Children in this project are given total care, which means they have accommodation, meals and clothing. They are also assisted in gaining the skills they need in order to find good employment as adults. Volunteers with big hearts will really enjoy working in this project. 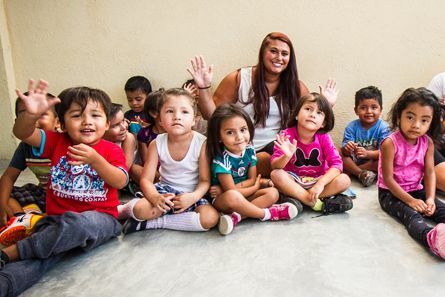 Assisting in the orphanage can be a very rewarding experience for the volunteers and the children and makes a big difference in the lives of the children living at Casa Hogar. The orphanage is open to any creative ideas volunteers might have. Participate in the “Hermano Mayor” (“My Big Brother”) program. 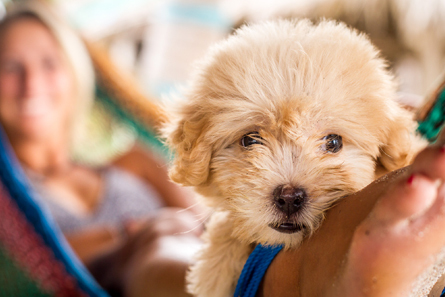 Participation is voluntary and depends on whether volunteers have created a close relationship with one of the children at Casa Hogar and want to continue providing support.